I have been a keen modeller for as long as I can remember and have built all kinds, cars trucks planes and have even flown helicopters . 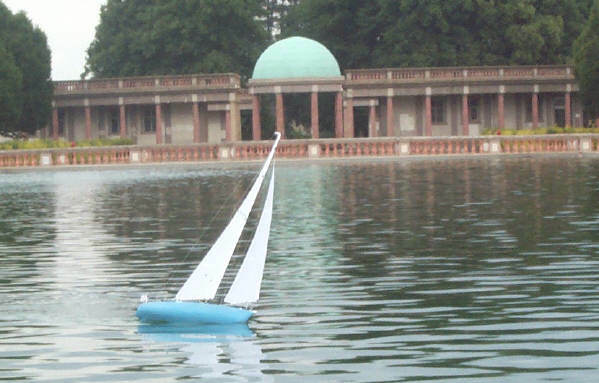 Having built a Kyosho Fairwind as my first boat I am now building a Robbe Atlantis for my wife to sail and have planked the deck as you can see. 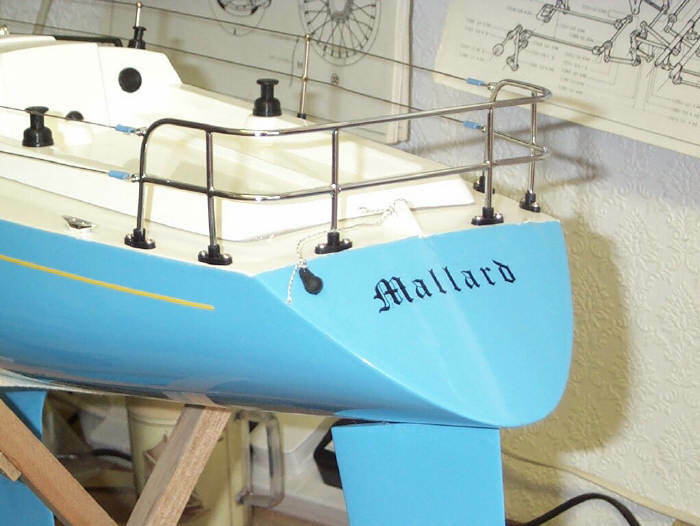 I have purchased the Robbe Valdavia as my next project but will probably be retired before I start it. 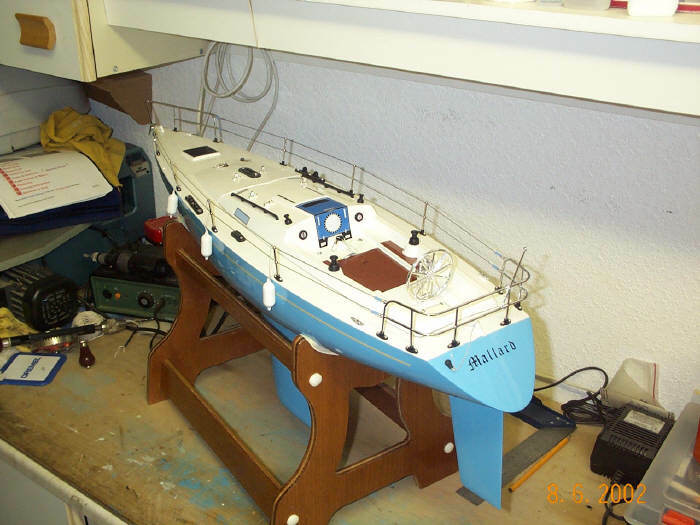 Have just completed my latest project a Robbe Atlantis. 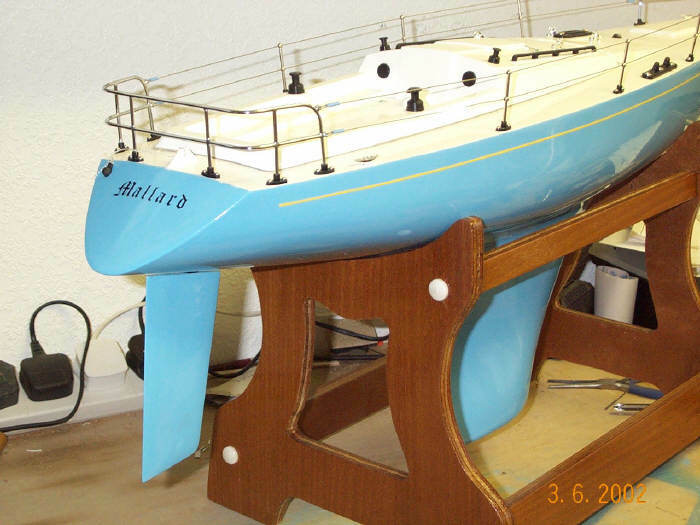 She's called Amarantha and as has not been launched I made her for my wife to sail so it is up to her to christen her. Have just started my next one a Robbe Valdivia.